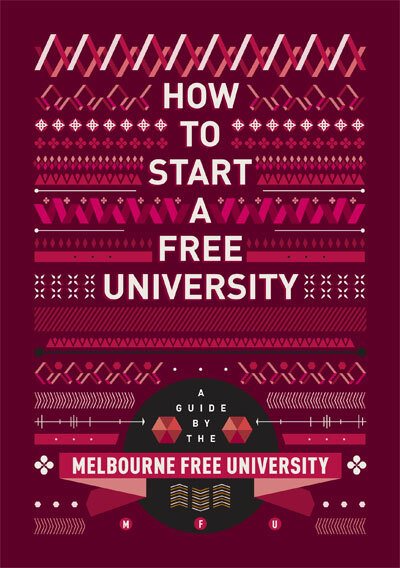 So, here in Melbourne, there’s such thing as a ‘Free University’. Rad, right? YES. 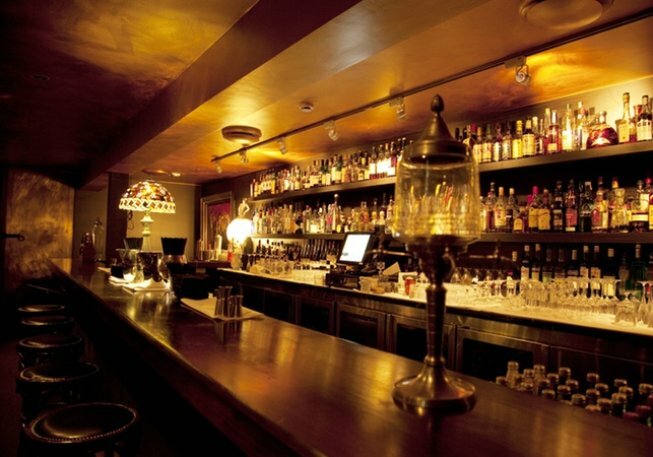 Last night I planned to venture to one of their sessions, Joan of Arc: The politics of a myth, held at Dexter Bar & Café in Melbourne’s Clifton Hill. Now I’m not sure about you, but the thought of free knowledge gets me pretty hot and flustered. I rarely missed university classes (was always late, obviously) but there was no way I could live with the thought that someone had prepared something of value to educate and enlighten and I just missed it. Went without it. And I believe that the online versions pale in comparison to a lecture or sermon delivered by someone, experienced in person. I’m too easily distracted to absorb anything in an environment not designed for learning. But I also think that there’s something magical about sitting in a room and feeling as someone fills it with their voice and their thoughts while others around you are receiving the same information and processing it in their own way. I feel that then, a myriad of little bees can transport the juicy pollen recently acquired to spread and fertilise what ever they chose. There is no comparison to the happiness this gives me. I recall my music teacher, Ms Mc Guire, congratulating me for making a loud error during choir once. Though seemingly unrelated, this is useful in illustrating when I decided that not knowing something could be a wonderful and productive thing. I know very little about a lot, I think. Are you the type of person that is embarrassed to admit not knowing something and asking for help? Since this auspicious day in choir, I began to get great pleasure from asking questions and trying even if I had no clue what I was doing. Loved it. Lived for it. Met someone that built clocks for a living; “Dude, how do you build a clock?” Went for tapas with some mates; “Can I order curry here? Cool, no, I get it. Sweet, that’s different.” What really is there to be gained from trying to pretend we understand something? Respect? If so, it’s only fleeting, and surely long-term knowledge is a far greater accomplishment? I will happily attempt to dance on a stage in a club before being told it’s “strictly for the Go-go dancers”, because, regret of trying, and missing out on something is a far worse event. For me. How about you? The Free University combines the academic rigour of a traditional university with the open discussion of a philosophical salon. The Free University stands for radical equality: the a priori belief in universal equality and possibilities of emancipation. The Free University is free and accessible. It remains politically and economically autonomous from political parties and organisations, government, private bodies, universities and NGOs. The Free University is based on the belief that people have the responsibility to seek and engage with knowledge. Learning is an act of will and empowerment. The Free University is an alternative to the exclusive and outcome orientated education sector, enabling the pursuit of knowledge for its own sake and thereby freedom. Do you actively seek knowledge? What sorts of activities do you engage in or wish to engage in, but couldn’t for some reason? And so five-thirty rolled around and I was about to leave the house for a bit of free education woot woot and then I received a text from my mate who works at a gallery space in the city where the State Architecture Awards were being held, and offered to get me in to what can only be described as my own personal paradise; champagne, fancy nibblies, projects displayed on the walls divulging both their analytical and creative aspects and endless opportunities for conversations with architects about how important we all are. Best. So of course, I was more drawn to this once-in-a-lifetime opportunity for a different kind of new experience that would also be educational. I donned my most offensively colourful threads (architects are notorious for their black tones, and I love to rebel) and zipped into town on a tram. Long story short, the event had an incredible turn out of invitees (unlike myself) and I couldn’t breach the golden doors of 45 Flinders Lane. However, I didn’t regret the risk I took, and instead ventured to my favourite place to sit, sip a spritzer and sketch; Cookie on the first floor at 252 Swanston Street. After a solid half hour of furious sketching I received a text from my incredibly talented cousin who represents a fancy Scotch label and works for a variety of shmick drink haunts in Melbourne who was at the launch of Johnnie Walker Platinum at Eau De Vie at 1 Malthouse Lane in the city. He got me in, and then showered me in delicious beverages (with ingredients such as coffee AND liquid nitrogen, my two favourite things), and introduced me to a myriad of interesting and colourful characters. The events that played out were completely unexpected, however, by being open to possibility, I was able to have a fresh and inspiring night. I love this city, and the feeling that there’ll be many more nights like this. Next week I’ll do the Free University. I’ll let you know how it goes. This entry was posted in Explore, Melbourne, Taste and tagged bars, city, cocktails, explore, free, Melbourne, spontaneity. I love this — a typical day in Melbourne. God, I miss Melbourne. The Free University sounds fab; looking forward to reading all about it!